As some of you may know, I’m part of the Tesco Future Farmer Foundation for 2018. 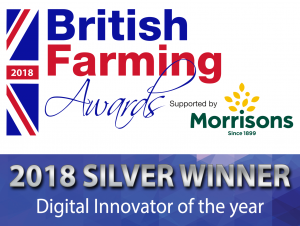 There are around 50 of us in total this year, and the course runs for a year and offers a range of different training workshops, mentoring and supply chain visits to different Tesco suppliers/farms. It’s been really interesting to learn a bit more about the different sectors of farming and just how food is produced in general. I’ve been all around the country so far, and have visited various farms to learn how the produce goes from farm to store. It’s all a massive eye opener for me, just as, mainly it’s been alot of firsts! 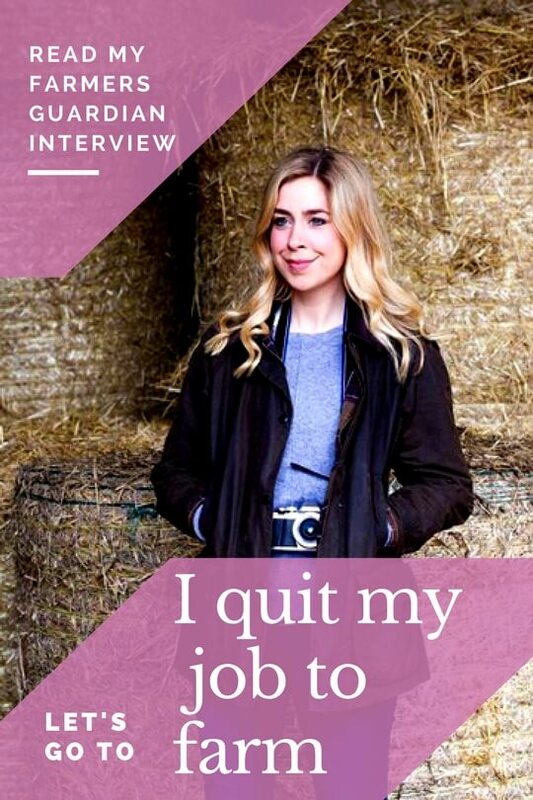 For example, I went on a visit to a dairy farm for the first time a few weeks back – having never stepped foot in a working parlour before – yet dairy is something I eat/drink everyday. It’s pretty bonkers that I go and buy my milk everyday and yet I had no real idea of how its produced! The same goes for eggs, I went to a free range poultry unit last week, and watching the eggs getting packaged was like something out of Wallace and Gromit – all being picked up with robotic suckers and carefully placed within the egg boxes. Again, I eat eggs most days – but never really thought about the logistics of getting the packed and transported. 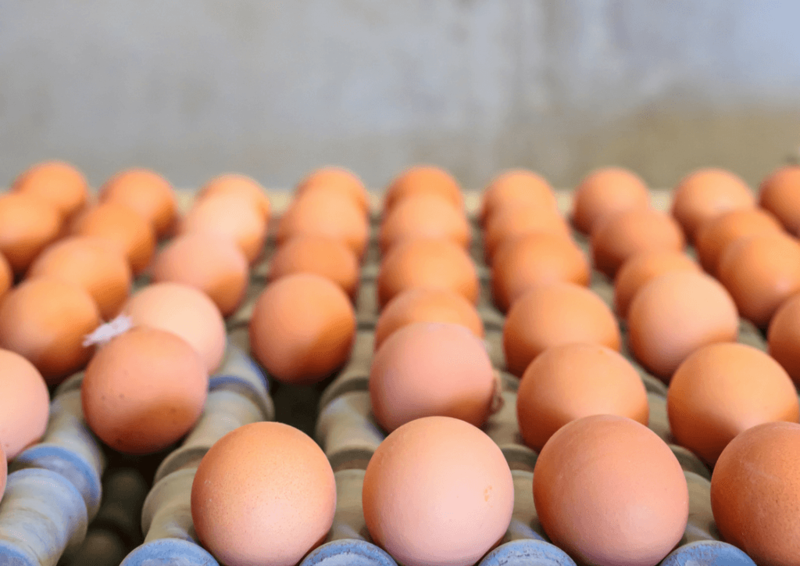 (apparently someone once dropped a whole palette of eggs off the lorry and had to spend 2 hours cleaning the yolk up – can you EVEN imagine, its defo what would happen to me if I was in charge!). I suppose what I’m trying to say is that, since farming, & specifically being on the Tesco Future Farmers Course, it’s opened up a whole new world to me really that I’ve never thought about. 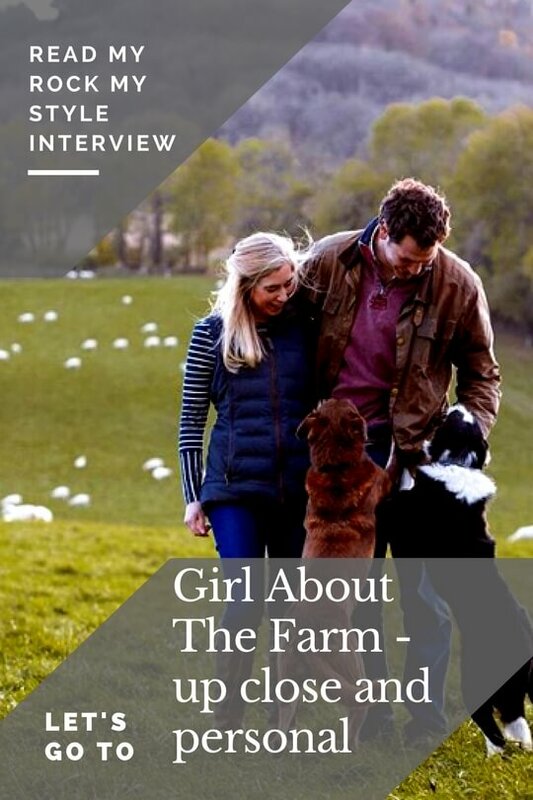 There is a lot of press at the moment about ‘being conscious of where your food has come from’ and I think from a personal, and farming perspective this can only be a good thing really. It’s great that people really care just WHERE their food has come from. Just as an aside, I was listening to a radio program the other day (I forget which one, sorry! ), and they were talking about how there are no actual specific farming editors in the major broadsheet newspapers?! Isn’t that a bit mad!? You need food to survive, and you need farmers to have food…but yet its not deemed important enough to have a dedicated editor…it blew my mind a bit when I thought about it. I’ve got some more farm visits over the course of the next few months, so I’ll perhaps do some dedicated posts on them if anyone is interested! 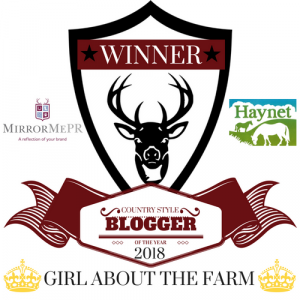 I would definitely be interested in hearing for about the farms you are visiting and food production as a city girl I think a number of people are quite clueless it would be great to get a better understanding.